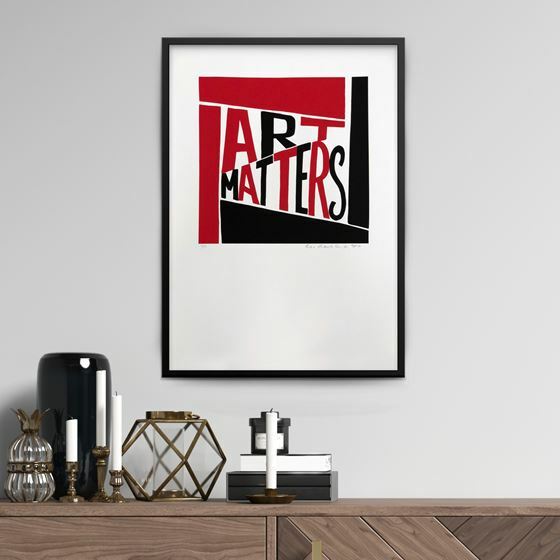 We are delighted to present an exclusive limited-edition screenprint of Art Matters by Bob and Roberta Smith. 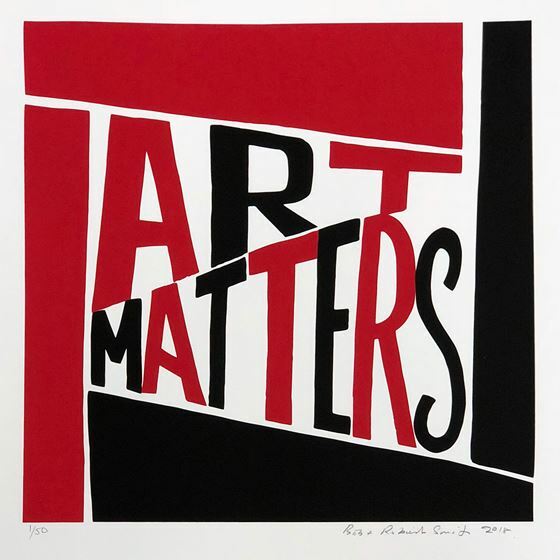 Patrick Brill, aka Bob and Roberta Smith, is a renowned British artist, activist, writer, musician and a passionate advocate for art education. His placards are a political call to action to protect and defend the arts. 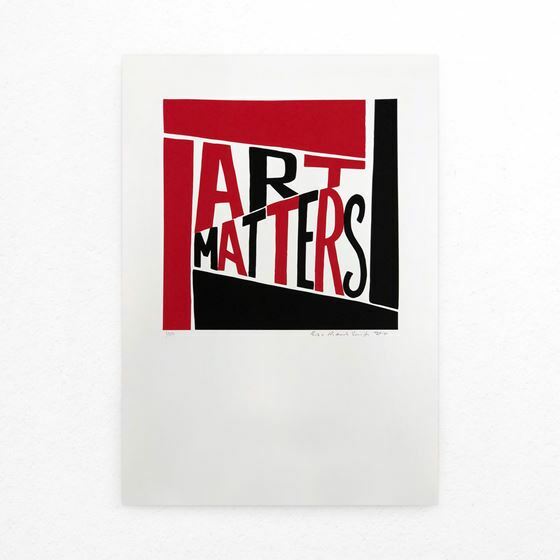 His screenprint Art Matters is based on his original painting, which he donated to Art UK. 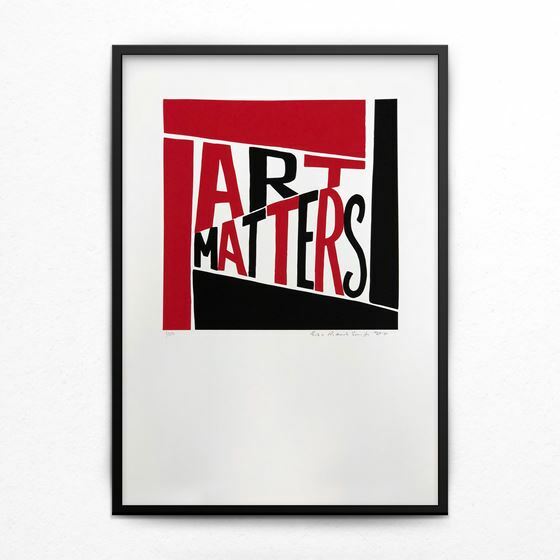 It is both a rallying cry and a superb example of his recognisable work. 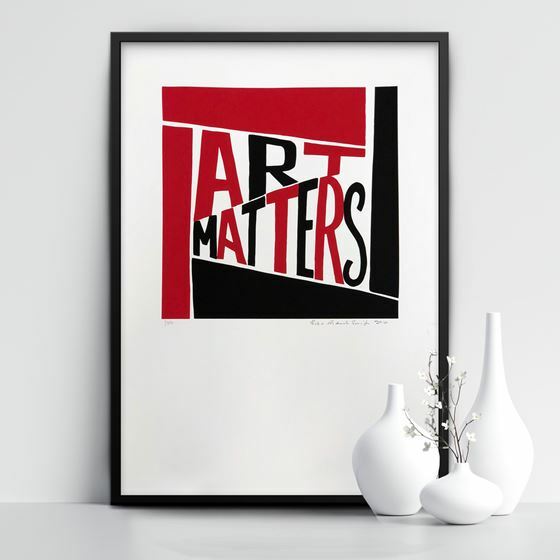 By purchasing an Art Matters screenprint you are directly supporting Art UK, a registered charity in England & Wales and Scotland. 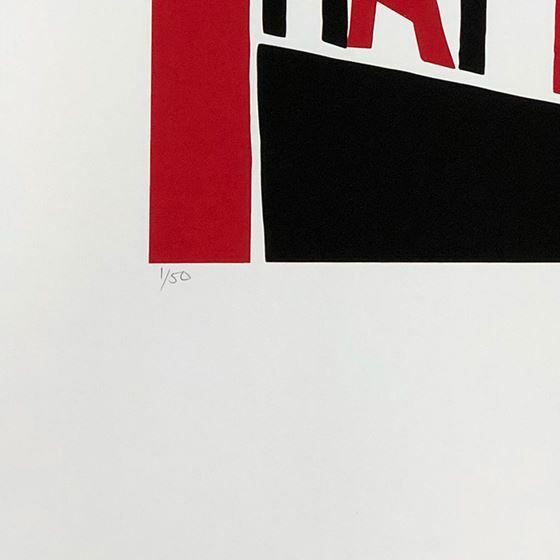 Find out more about how this print was made.